c) it has good coverage. I would ignore it completely but feel embarrassed I didn't tell her. I'm a very shy person so there are not many circumstances when I would tell somebody they had lippy on their teeth. Probably only if I was out with my Mum or best friend. This is such a great question! I think it would be Covergirl Jumbo Gloss Balm crayon on Mauve Twist because it always looks good! Number one, blue eyeshadow is.not.cool and number two, I would actually do my hair and makeup! Lol. Your friend surprises you with a 4 day city break and you have 1 hour to pack. Which 'do it all' palette do you pack in your makeup bag? I'm not really a "palette" person to be honest. I hate lip palettes but eye shadow palettes do occasionally draw me in. For the eyes it would have to be my Chi Chi Nudes palette - the quality and colours are fantastic and apparently it is a good dupe for a Naked palette. 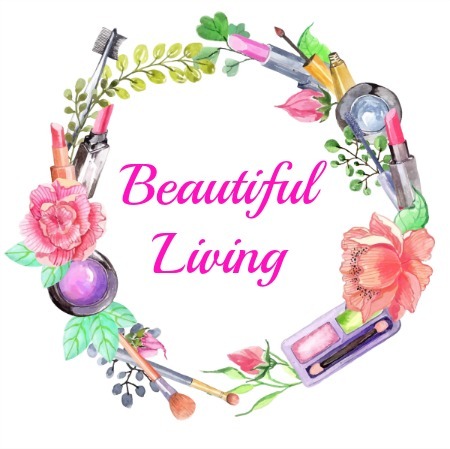 Most of the products I buy are "drugstore" and unlike lots of other lucky bloggers I don't have many limited edition products. So what it probably comes down to is my foundation (because I pretty much never go out without foundation) and my Benefit So Hooked on Carmella perfume. I would probably do 'a' and resent and steam about it inside. I hope you enjoyed this tag and if you do this tag on your blog please feel free to leave a link. I'd love to read your responses!